I love writing about relationships, love, romance, and flirting. I hope you find the advice in my articles useful. Congratulations to an expecting couple should be conveyed through sweet messages, cute wishes, and beautiful poems. 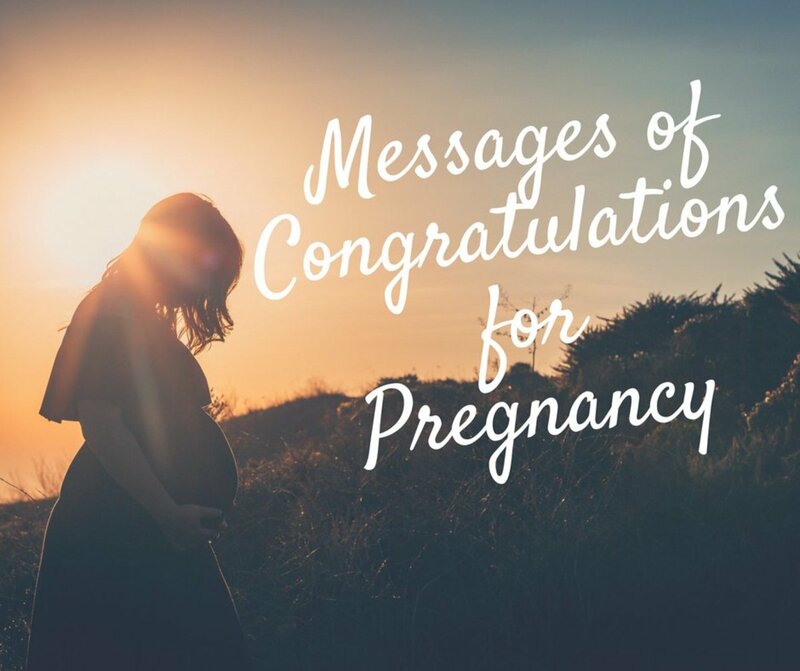 This article will inspire you with ideas for short poems, messages, and congratulatory wishes to write in a pregnancy card. A tender congratulatory text message, email, SMS, tweet, or Facebook post would also delight the pregnant couple. Read on to find inspirational ways to convey your best wishes and make the couple feel ecstatic about their pregnancy. Writing short poems or simple rhymes is an awesome personal touch to a congratulatory card for a pregnant couple. Make your rhymes special by writing about a candid memory of your friendship with the mother or the father. Now that you are pregnant, will I see less and less of you? You can set yourself apart from all the others congratulating a pregnant couple with a boring text message containing the usual niceties. Go one step further and write your own peppy message to send your congratulations to the couple. You can make it funny by writing about a funny incident, or just type out your emotions and make it the sweetest text message the couple has ever received. Congratulations on the life growing inside your tummy—I bet you are going to be a fantastic mummy! 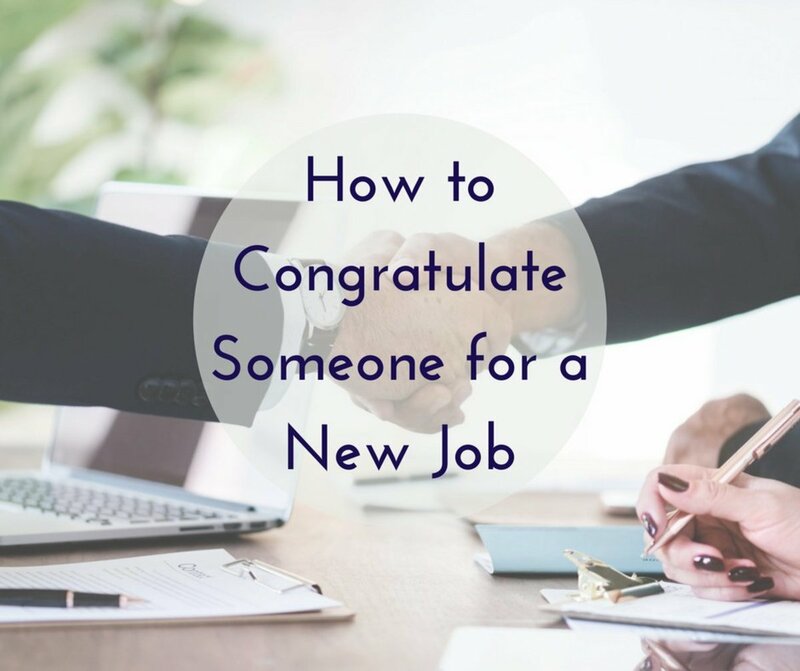 Getting pregnant is like getting a new job—the baby in your tummy is your new boss and your husband is your new secretary. Congratulations! 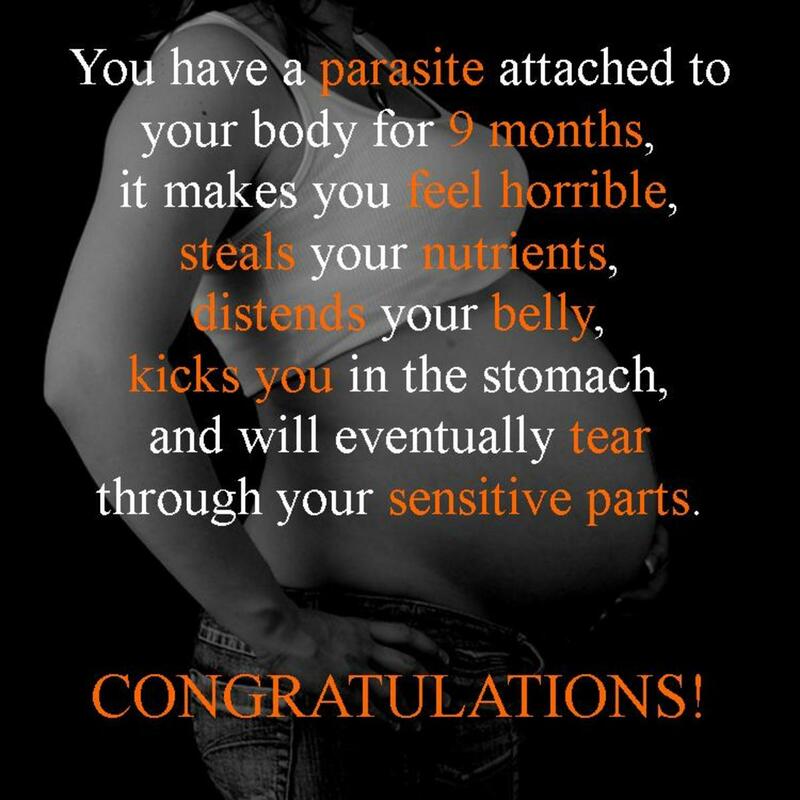 The bittersweet pain that comes with pregnancy may last for the next few months, but the joy of carrying your newborn in your arms will last for a lifetime. Congratulations on getting pregnant! A baby is a work of art; it is a piece of your mind, and a slice of your heart. Congratulations on being pregnant! Now that you are pregnant, I am sure that in about nine months you will take back your words that your wedding day was the best day of your life. Congratulations! One of the best parts of getting married is that you can look forward to having a baby, and one of the best parts of having a baby is that you can thank God for marrying you to the right person. Have a happy pregnancy! By becoming pregnant, you celebrate the fact that you are a woman and you have the power to make the world go on. Congratulations on your pregnancy! Life is so unfair. First, I had to buy you a wedding gift and now I will soon need to buy you a gift for your baby shower. When will you ever give me some? Congratulations on your pregnancy! Welcome aboard. Please fasten your seatbelts, as you are about to take off on a breathtaking journey over the next nine months of your life. Congratulations on being pregnant! Born in lots of luck your baby will be, to get parents like you and an aunt like me. Congratulations on your pregnancy! Congratulations on getting pregnant; may your new baby bring you abundant happiness. Finally, you can put your worries and frantic pregnancy tests to rest. Congratulations on becoming pregnant! Since your wedding, this is the next best news you have given me. Congratulations on your pregnancy! Excitement got the better of me when I heard the news about your pregnancy. Congratulations! As you have now become pregnant, warn your man of the oncoming rampant womanly mood swings. Congratulations! 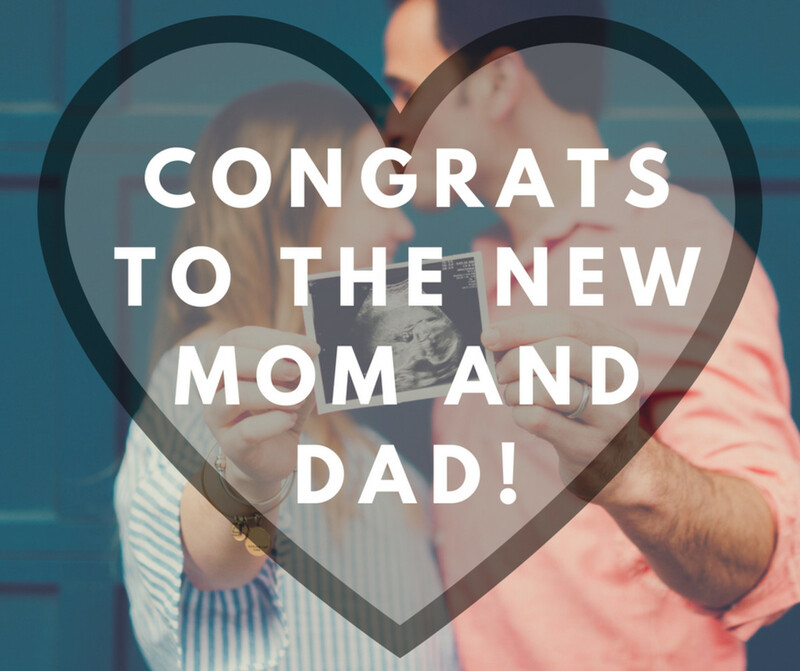 You are going to be the some of the best parents—congratulations on your pregnancy! A new phase of your life is about to start—enjoy every second of it with all your heart. Congratulations on getting pregnant! The next nine months of your life will be a crazy cocktail of morning nausea, excitement, boredom, anxiety, pain, sleeplessness, anticipation, and eventual triumph. Congratulations on becoming pregnant! Your pregnancy will bring about exciting new challenges in your life. Now you have to be an awesome mother, not just a great wife. Congratulations on announcing your pregnancy! I'm glad that having a baby is not a topic over which you and your husband fought. Congratulations to the beautiful mother-to-be on her pregnancy! In the next nine months, you will experience a miracle, whether you have a baby boy or girl. Congratulations! Having a baby is a gift from God; it is one of the best blessings given by the Lord. Congratulations! These nine months will seem like the longest nine months of your life. 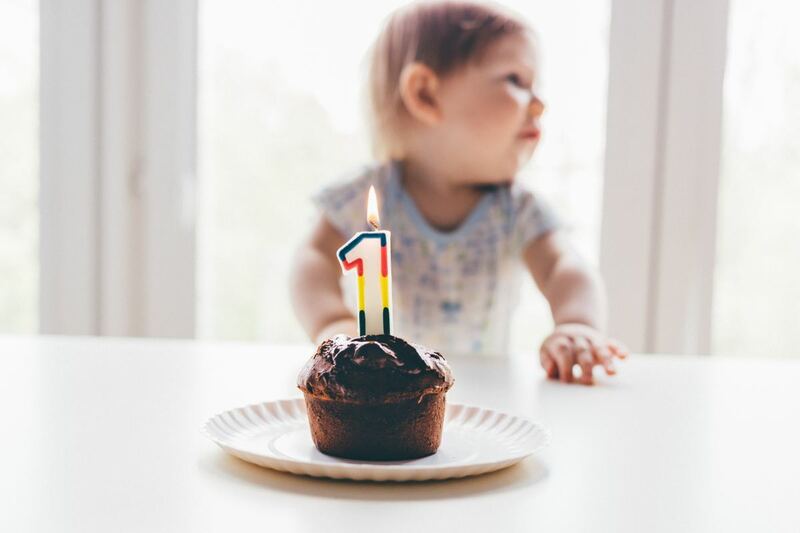 But once your baby is born, time will fly and before you realize it, it'll be time to wish your toddler a happy first birthday. Cheers to the wonderful topsy-turvy rollercoaster of pregnancy and motherhood that you are about to embark upon! For everything thing that you now attempt to do, you won't be thinking for one person but for two. Congrats on your pregnancy! You are about to hop aboard life's best roller coaster ride ever. Congratulations on getting pregnant! Congratulations to the mom-to-be! I’m so excited for you. Congrats on your pregnancy! You’re going to be an amazing mother. Enjoy this amazing adventure in your life. Congratulations on your pregnancy! We are so excited to meet your little one when they come out. Congratulations! I know you’ll love being pregnant. Congratulations on this wonderful miracle! There’s no greater joy than being a parent. Congratulations! Congratulations to the happy new parents! You’re in for a wild ride. I’m so happy to hear the news! Congratulations on becoming a new mom. I always knew you’d be good parents. May your life ahead be filled with love and joy. Congratulations on this wonderful gift! Your wonderful family is growing. Bringing a life into this world is no easy feat, but I know you’re going to be amazing parents. 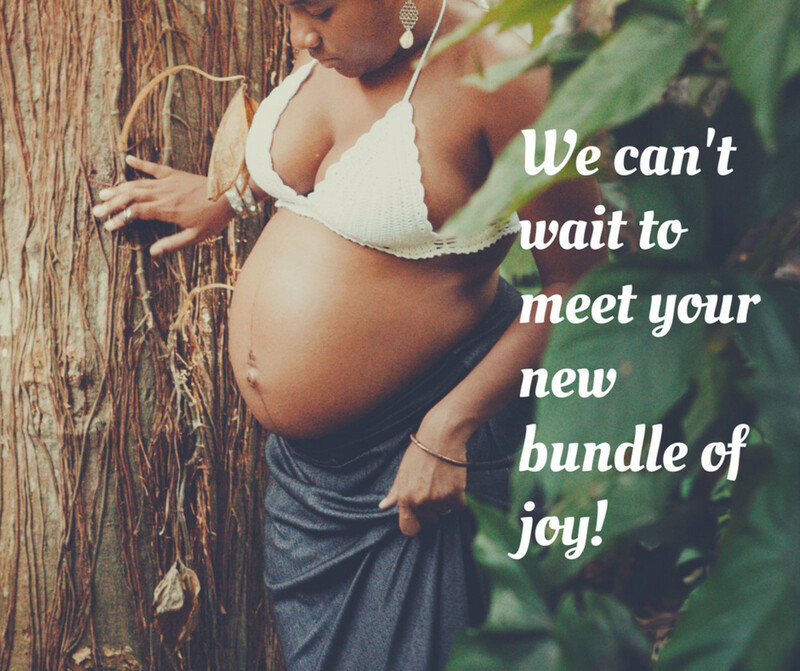 We are so excited to meet your new baby! Have a magical pregnancy. I can’t wait to meet the newest member of your family and make a lifetime of memories together. Wishing all the best to you and your growing family. Congrats! I can’t wait to shower your new baby with love and affection. Parenthood is a transition, but I know you’ll be great! Wishing you a safe delivery. Congratulations! May this special time be filled with love and joy. Congrats! Being a parent is the greatest gift one can ask for. Congratulations! A small amount of discomfort and pain is worth the lifetime of joy that is parenthood. Congratulations! We hope you have your dad’s smile, precious boy! Congratulations to mom and dad! Congratulations on the new little man in your life! We can’t wait to meet him! We can’t wait to watch the little guy grow up. Congrats, new parents! I can’t wait to meet your new precious baby boy. Congratulations! Sugar, spice, and everything nice—we can’t wait to meet your precious baby girl! I can’t wait to meet the little princess herself. Congratulations! You will make such great parents. 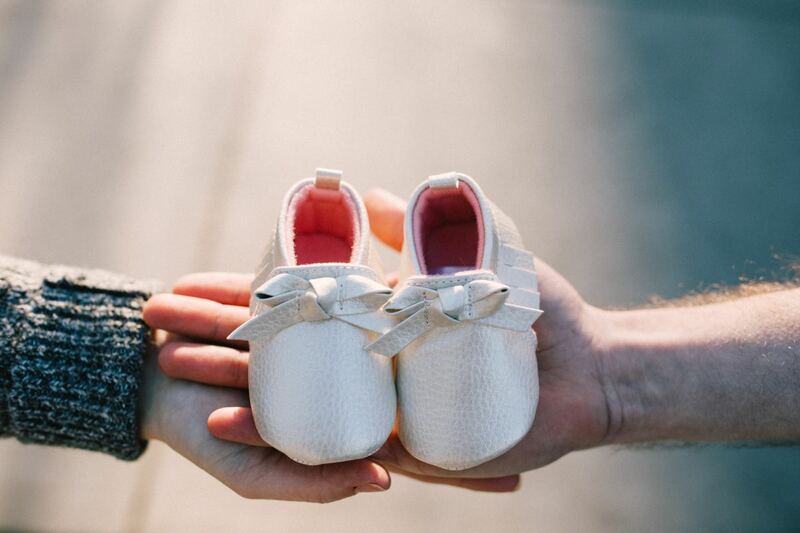 We can’t wait to meet your new baby girl. Best wishes to your family for a strong and beautiful girl. 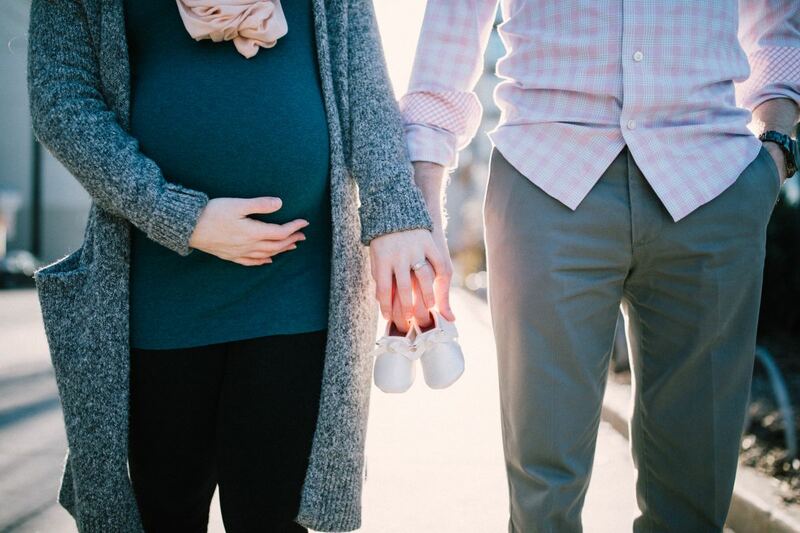 We all know you’ll be amazing parents! Your daughter will be amazing and beautiful, just like her mom!